The finest organic wax are available here at abundance of beauty, suitable for sensitive skin. 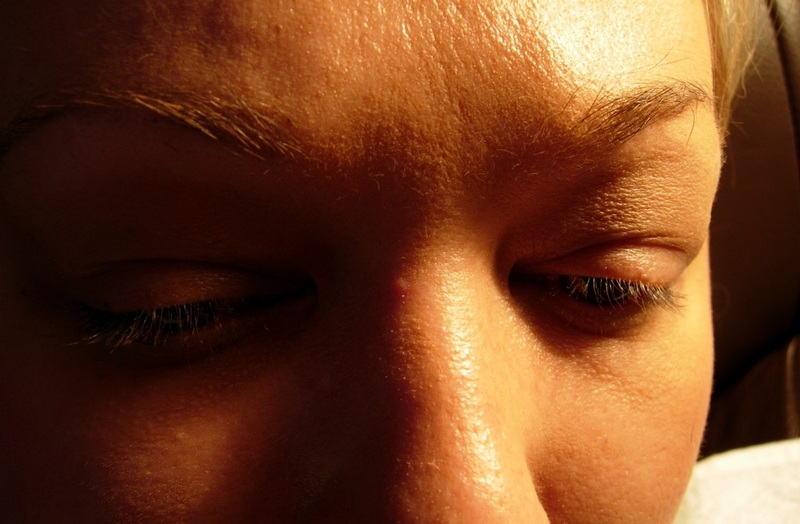 Some skin allergy might cause by high chemical in other wax ingredients that causing discomforts. This unique products are less painful due to their aromatherapy, the wax are high quality made and it is organic, does not ripe your skin off instead the wax gripe to the hair shaft and making it easy to wax and most likely less pain. You don't feel like you had a wax done! Threading is an old ancient technique use in many many years ago by the far east. They use it for removing facial and body hair. Using a cotton thread with one end grip by the mouth and the other end grip by both hand, with a little pulling motion and pressures and easily pull the hair out. 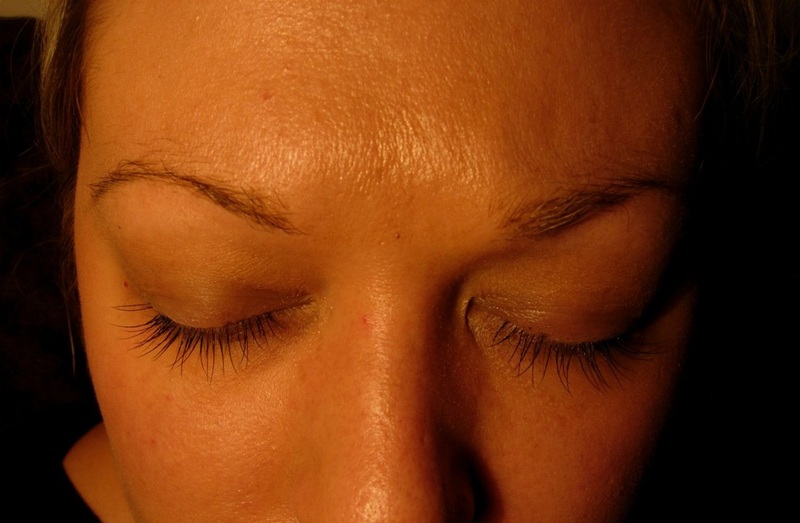 Threading removed the finest and the tiniest hair from the face, it give more definition to your brow shape. 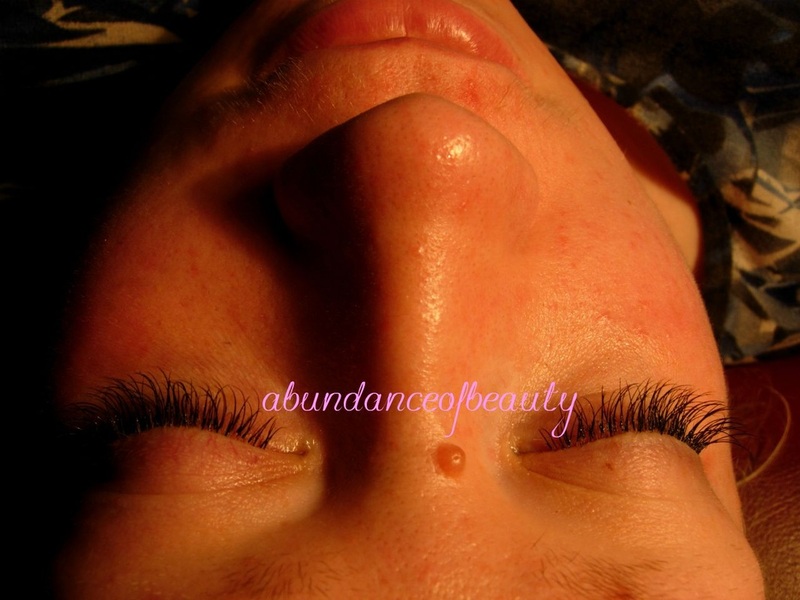 Semi-Eyelash Extension apply with each individuals lashes attach to your natural lashes. 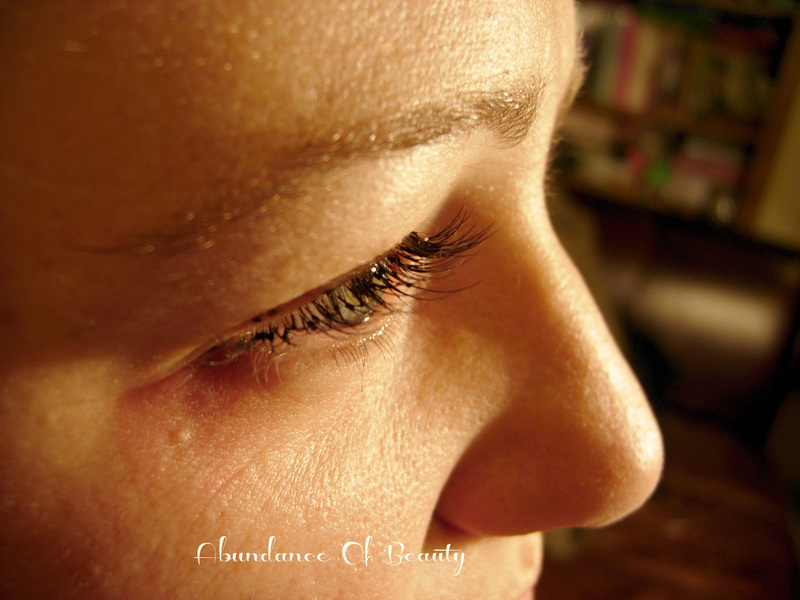 The lashes can last up to 3-to 4 weeks depending on how fast your hair grow and the aftercare advice taken. They are suitable for anyone with very short lashes or if you want to glam it up for the day to day wear. 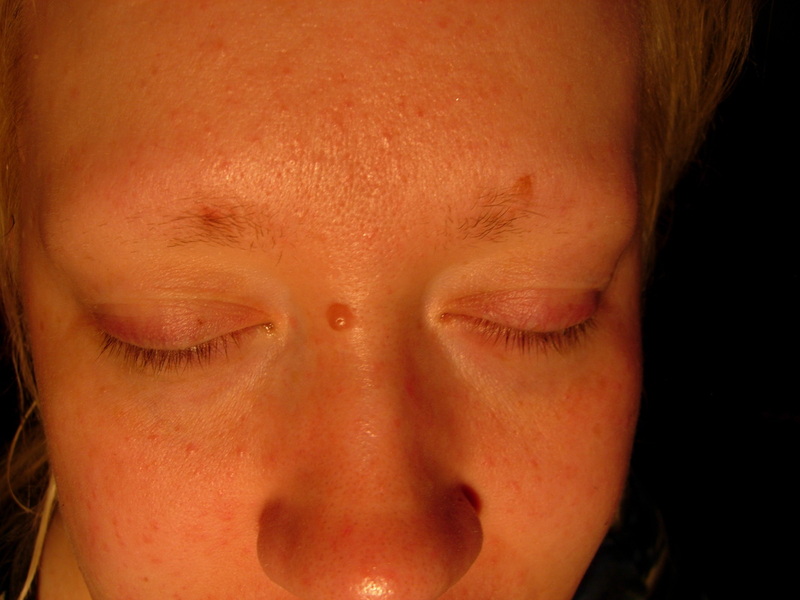 A patch test needed to carried out before the treatment just to find out if you are allergic to any of the products.